BlackBerry recently unveiled the latest in its high-priced Porsche Design lineup, showing off the P’9983 that first leaked out last month. 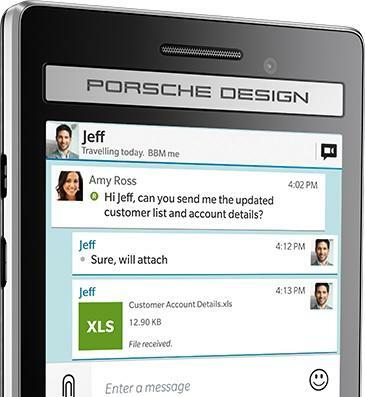 The P’9983 offers a stainless steel and glass-weave design along with a “glass-like” QWERTY keyboard. 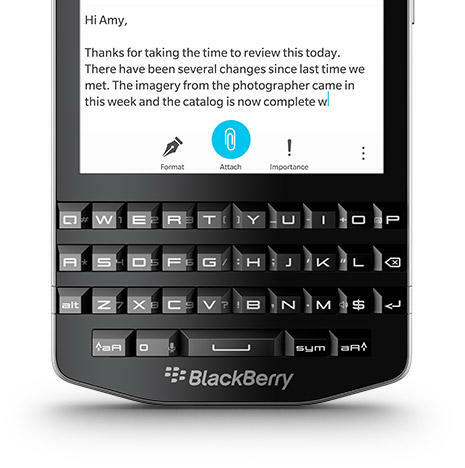 BlackBerry calls the new keyboard a “revolution,” promising the best mobile typing experience of your life. The design uses durable crafted “glass-like” keys and a “special 3D effect” with silver font characters. 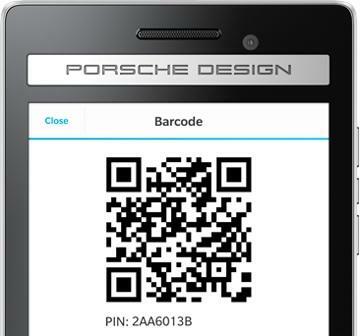 You’ll also get the usual Porsche Design perks, including a distinct BBM ID for flaunting your fancy new phone, and the company is also offering an array of swappable Italian leather back panels that come in yellow, blue green, dark brown, pomegranate, Paloma grey, salsa, blue or orange. 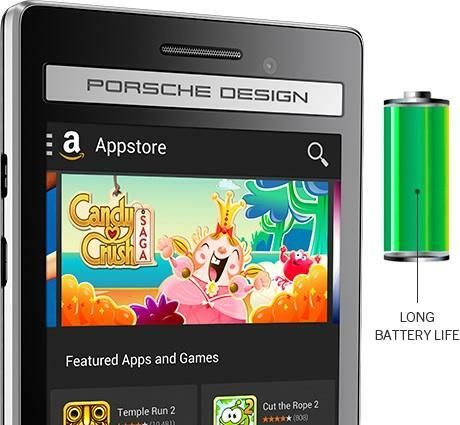 The P’9983 packs a squared-off 3.1-inch 720 x 720-pixel display, a dual-core 1.5GHz Qualcomm processor, 2GB of RAM, 64GB of built-in storage with microSD support up to 128GB and a 2100mAh removable battery. 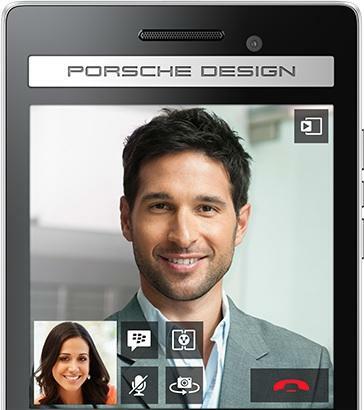 For photography fans there’s an 8-megapixel sapphire-covered rear camera and a 2-megapixel lens upfront. 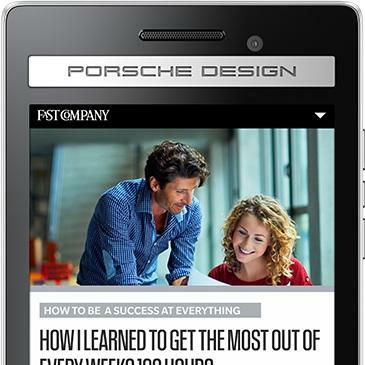 It also runs the latest version of BlackBerry 10.3 and comes with some custom Porsche Design wallpaper and a special watchface. 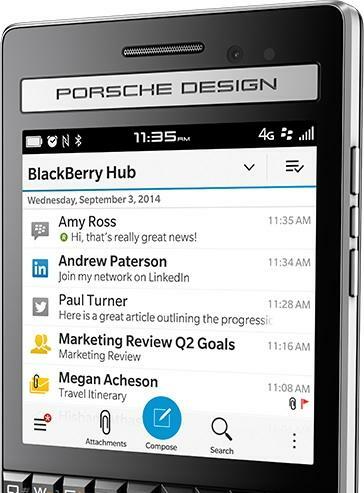 Despite the high prices typically commanded for Porsche BlackBerry smartphones, BlackBerry says its previous Porsche Design smartphones have been a big hit particularly in retailers like London’s Harrods department store. There’s no word on how much the P’9983 will cost, though based on its predecessors we’re guessing this smartphone will cost at least $2,000. 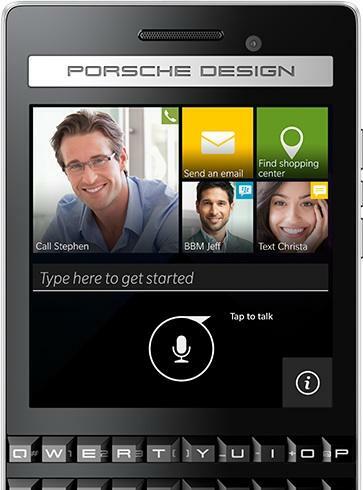 The BlackBerry Porsche Design P’9983 is set to launch in carrier and retail outlets around the globe next month.